SUMNER BEACH (Wolverhampton, nap, 8.00) is looking better handicapped now and has his best chance for a while of adding to a sole victory at Wolverhampton tonight. Unfairly saddled with a mark in the low 80s after winning a Southwell novice auction stakes, the selection has understandably struggled to trouble the judges until recently. However, he has performed much better on the last three outings and was in with a massive shout of winning again over course and distance last Friday when hampered a furlong out. That interference put paid to any chance and he could only plug on at the one-pace after. Sumner Beach was in the process of clocking a decent figure prior to being bumped and a repeat of that without trouble in running should see him very competitive in an ordinary handicap. FIELD GUN (Chelmsford, nb, 7.15) - a five-length novice stakes course winner - was very well backed on his handicap bow at Newcastle last week but just came up short in a fast-run contest. This evening’s race doesn’t look great for the money and, off bottom weight with decent speed figures in the book, Field Gun can go one better. 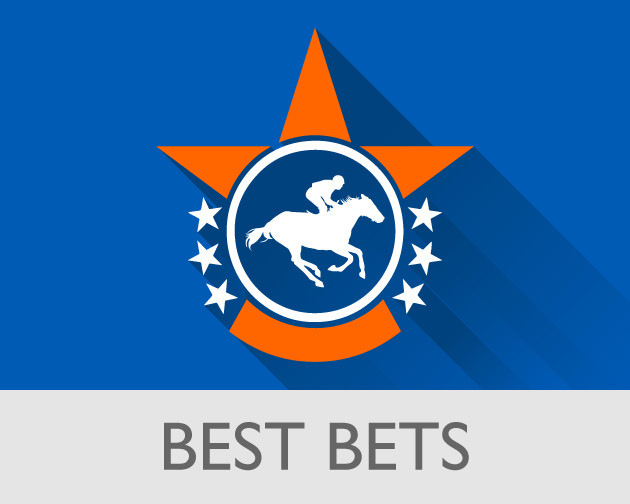 BELLEDESERT (Brighton, 4.40) was slightly disappointing when well backed at Bath yesterday but may have had her finishing kick dulled by the rain-softened ground as she was forced to race out wide. If connections decide to try again this afternoon, the filly should have quicker conditions.